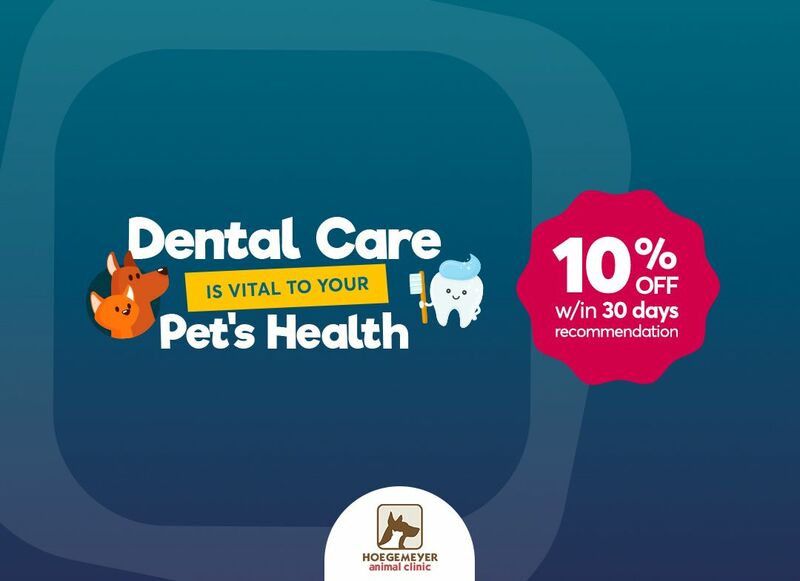 Regular exams and testing allow us to determine what is normal for your pet, and knowing these results helps us detect any abnormalities early. 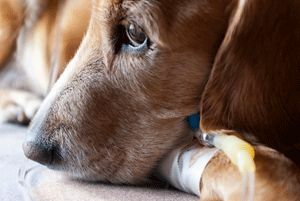 An early diagnosis is crucial to your pet’s health and may also greatly reduce treatment costs. 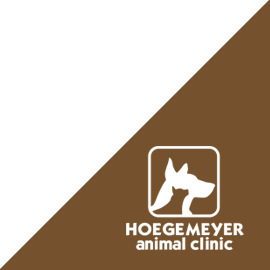 Contact us at Hoegemeyer Animal Clinic for both puppy and kitten care and senior pet care. We are located in Kerrville, Texas.